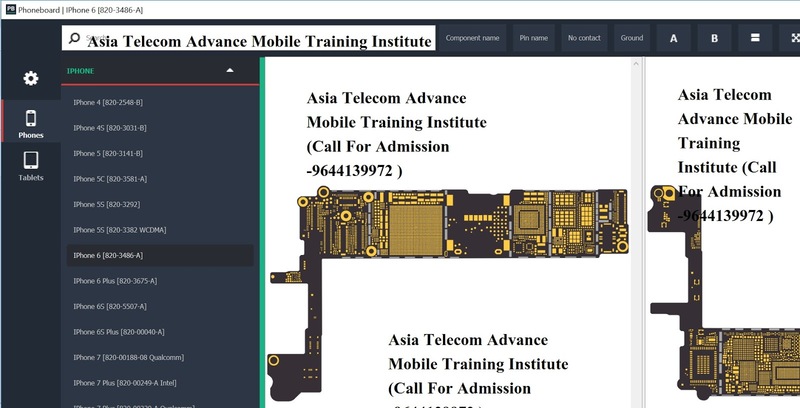 IS0 9001:2008 Certifed Diploma Course . 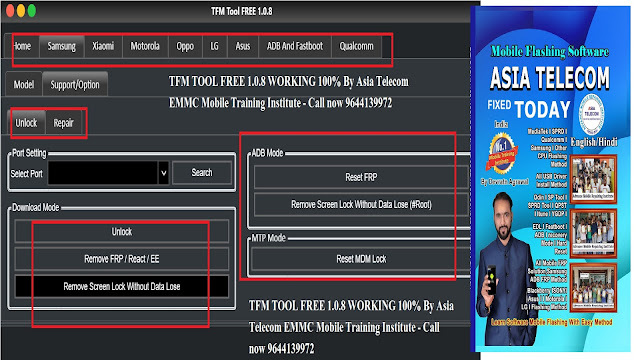 TFM Tool Free 1.0.8 is a freeware tool for pc windows. 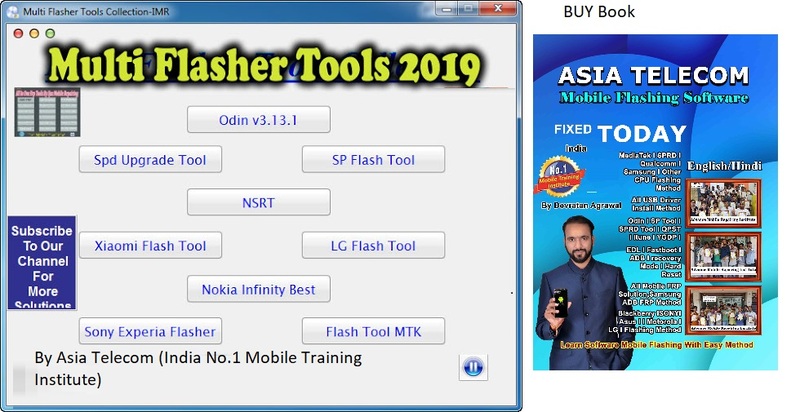 You can use this tool simply without installation you just need to unzip zip file & run exe file. 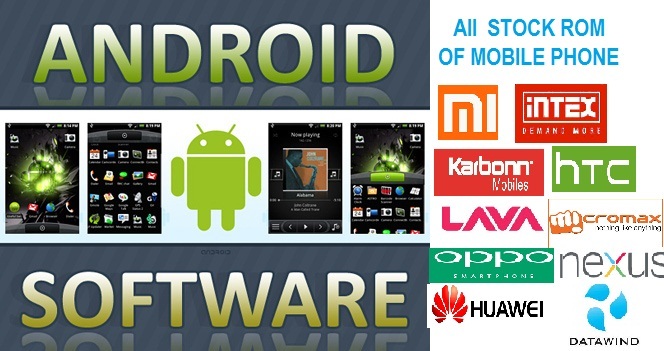 Before use of this tool must install Universal Adb Drivers. 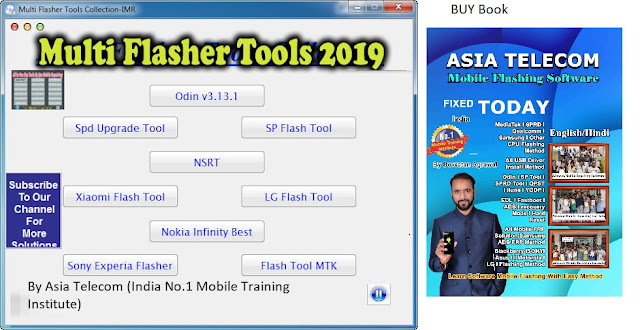 This tool is a multi platform tool with multi brand of phones. 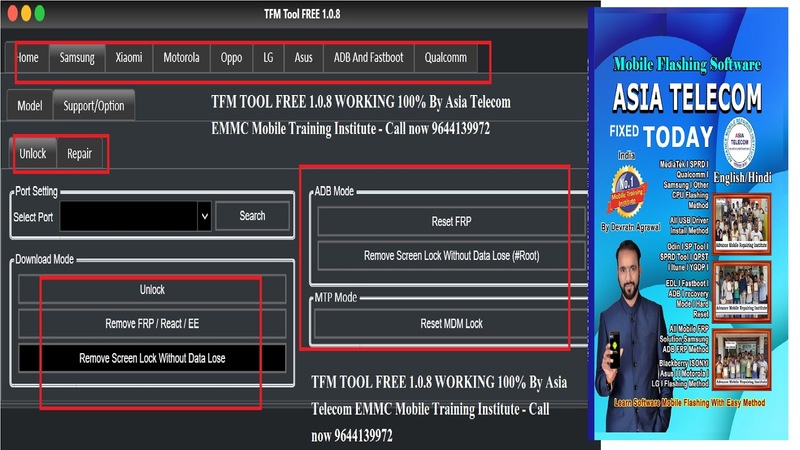 You can use this tool to remove Frp Lock, Pattern Lock without losing any data & also Unlock samsung phones. 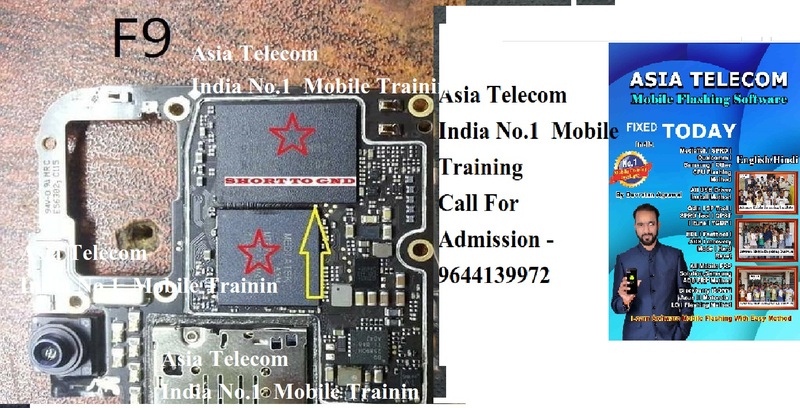 It works With Download & Adb mode. Virus status: scanned by Avast security. 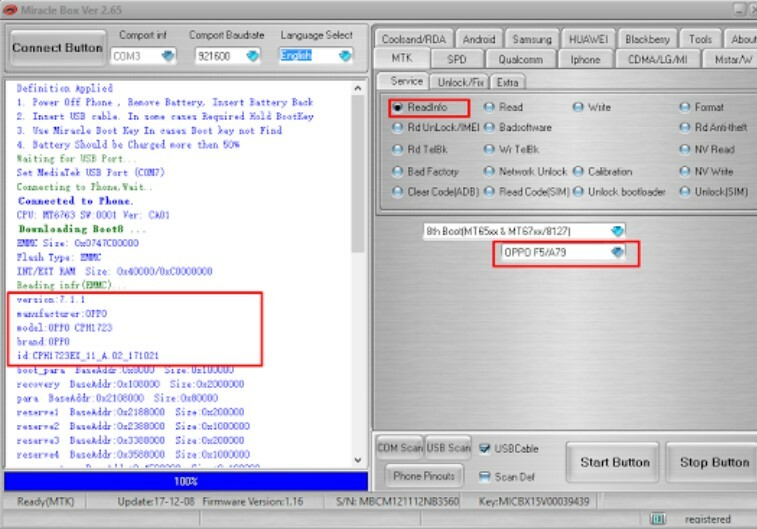 reserve engineered or otherwise modifed. 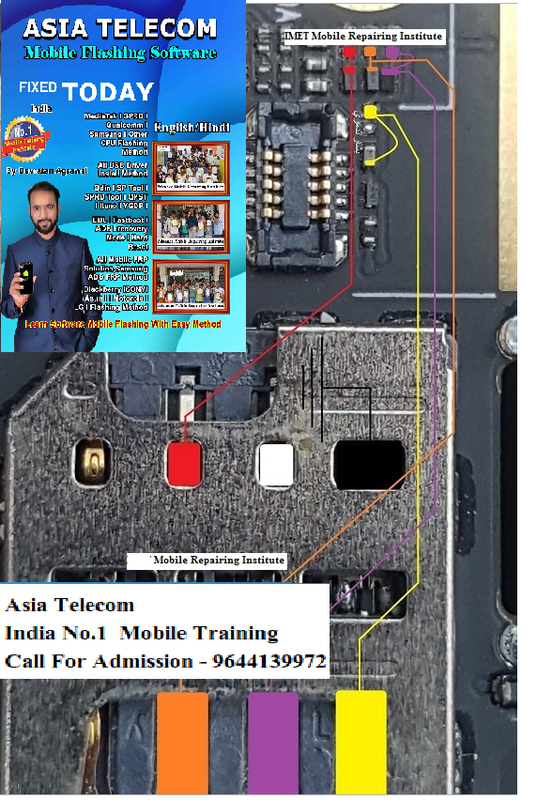 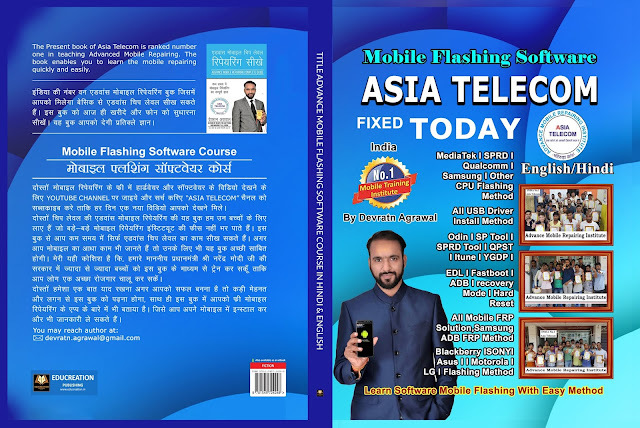 Select Model number " Oppo F7 "
Asia Telecom " Mobile Training Institute "
24500 Total (Include - Hostel ) + OCA Training + Microscope Training. Select Model number " Oppo F5 "
Conenct With Asia Telecom " Search on Youtube " Devratn Agrawal" or Asia Telecom. 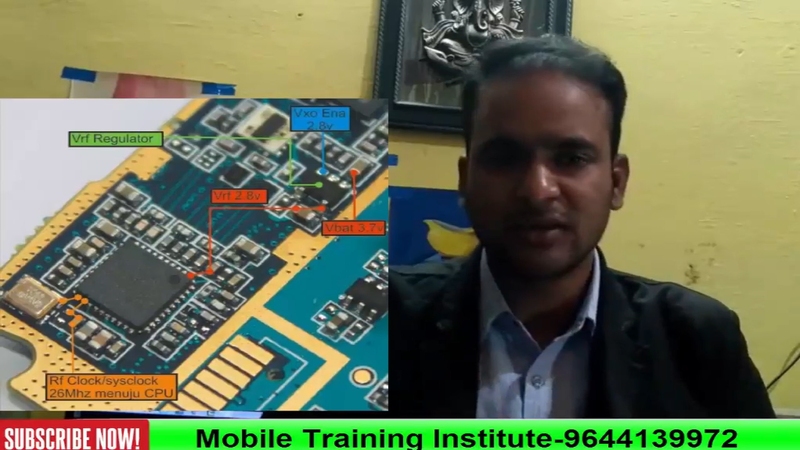 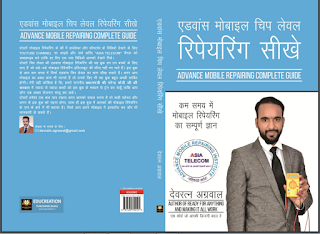 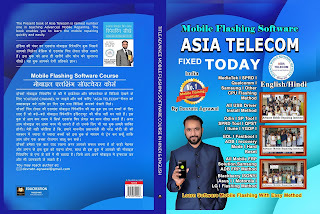 Watch Free Chip Level Mobile Repairing Video.